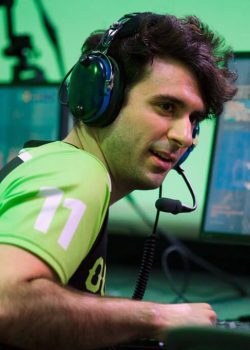 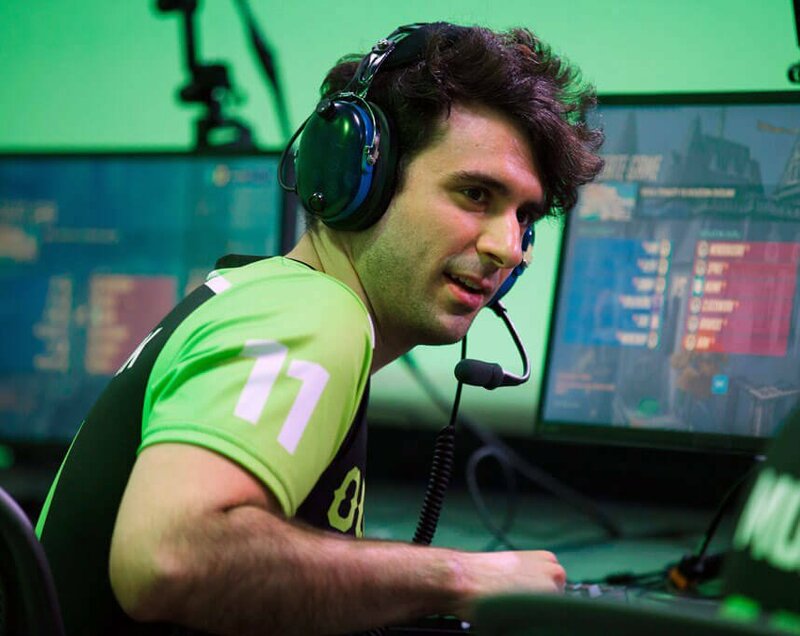 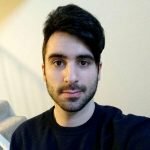 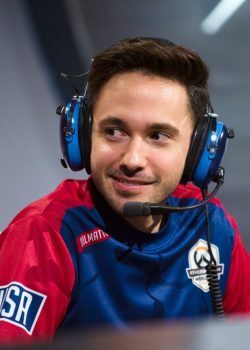 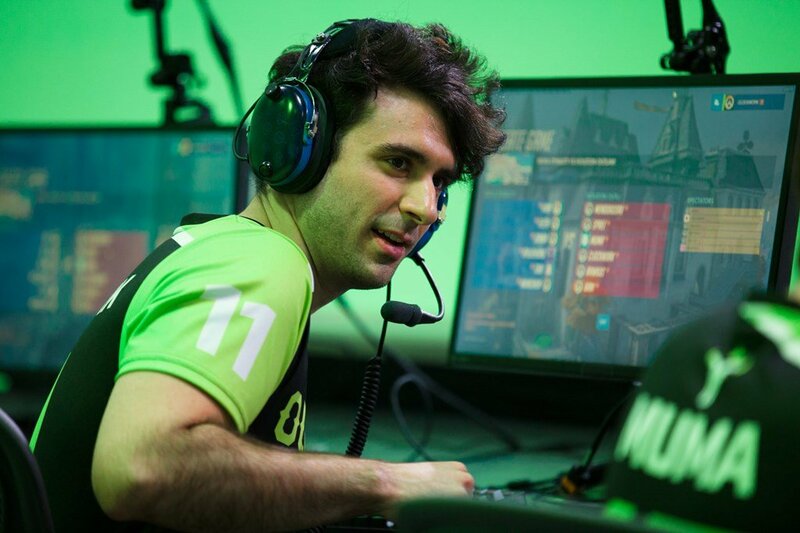 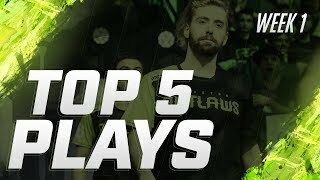 Matthew “CLOCKWORK” Dias is an American professional Overwatch player. 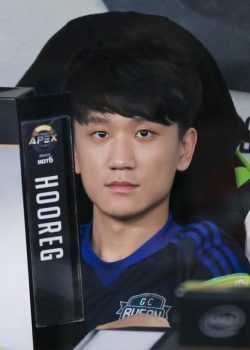 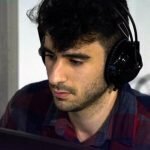 He is a former player for NRG Esports. 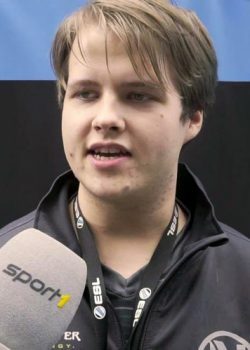 He has a competitive Team Fortress 2 background, in which he is most known for his Scout play for Froyotech. 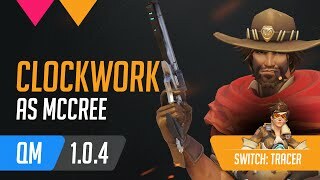 What is the real name of Clockwork? 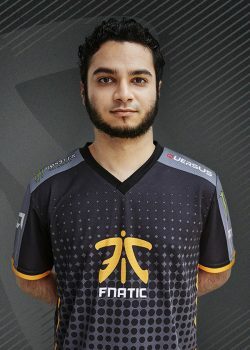 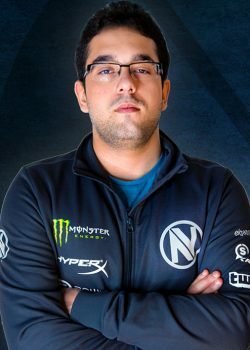 Clockwork's real name is Matthew Dias. Clockwork is from United States of America. 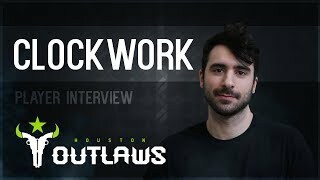 What monitor does Clockwork use for gaming? 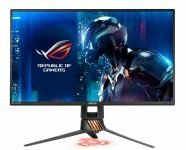 Clockwork is using the ASUS PG258Q with a refresh rate of 240 Hz and 1920x1080 resolution. 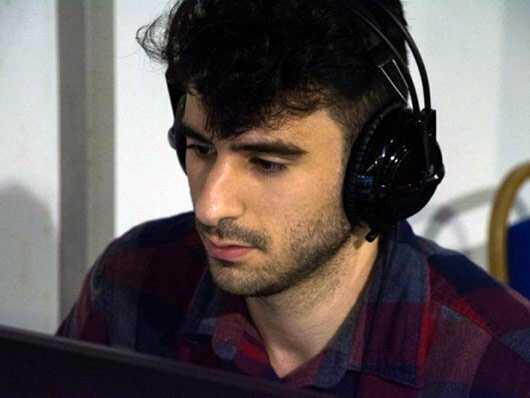 What mouse is Clockwork using? 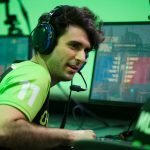 Clockwork uses the Logitech G403 with a DPI of 800 and in-game sensitivity 6. 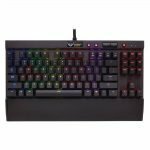 What keyboard is Clockwork using?